Floortex is a global brand and was established in 2001 with manufacturing taking place in the United Kingdom of Great Britain and Northern Ireland. 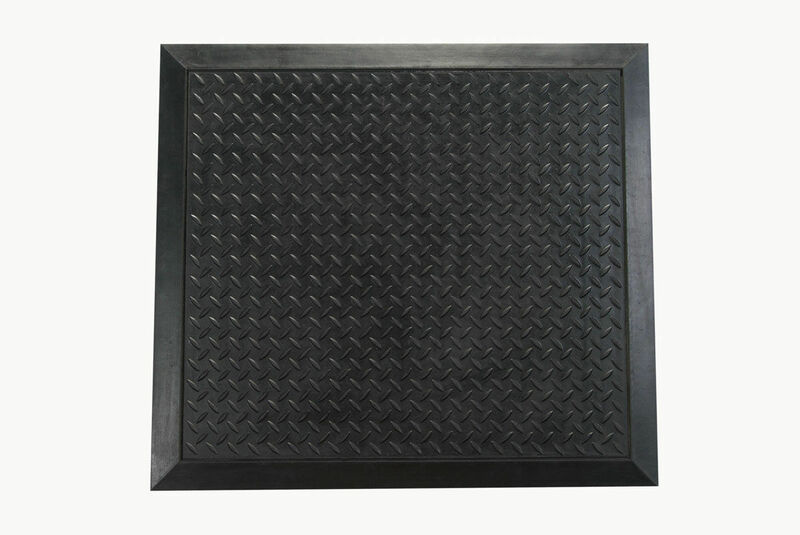 Floortex was introduced into the Australian and New Zealand markets in 2006.
entrance mats for indoor and outdoor use. Floortex provides a wide range of floor covering solutions for the home or office. Increases comfort, productivity and safety. Relieves fatigue from prolonged standing.